Add a Ford 8.8 differential to your LFX-swapped Exocet. 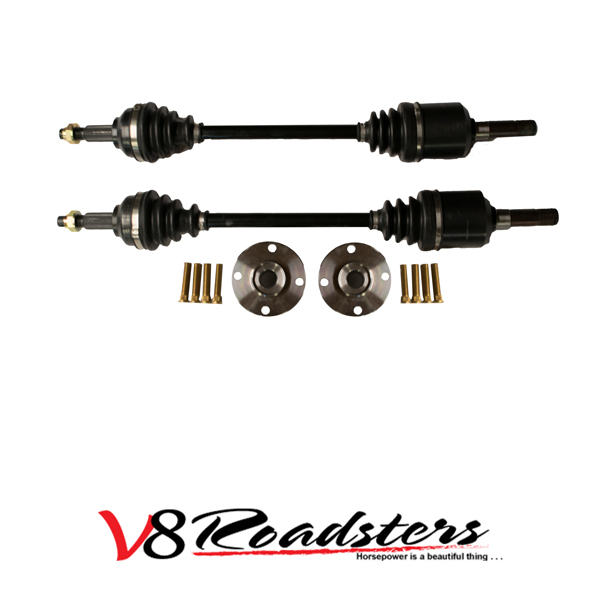 The Ford 8.8 is a tried and true, rock solid differential used in many kit cars and custom builds. 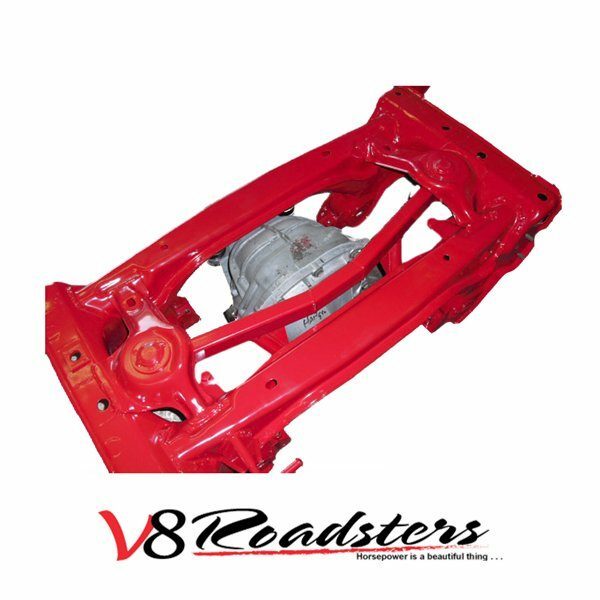 The mounting kit harnesses the 8.8 from the 1989-97 T-Bird, 1993-97 Mark VIII, or the 2003-04 Cobra(31 spline). The mount is designed to eliminate twist and flex without relying on the subframe brace mounting points which were not designed to support these components. This also means you can retain the factory bracing. The carrier is offered in both steel and aluminum and has a wide variety of ratios and positive traction carriers available. The 8.8 is bulkier and heavier than the Getrag, but still offers enough clearance for a 2.75″ exhaust system. 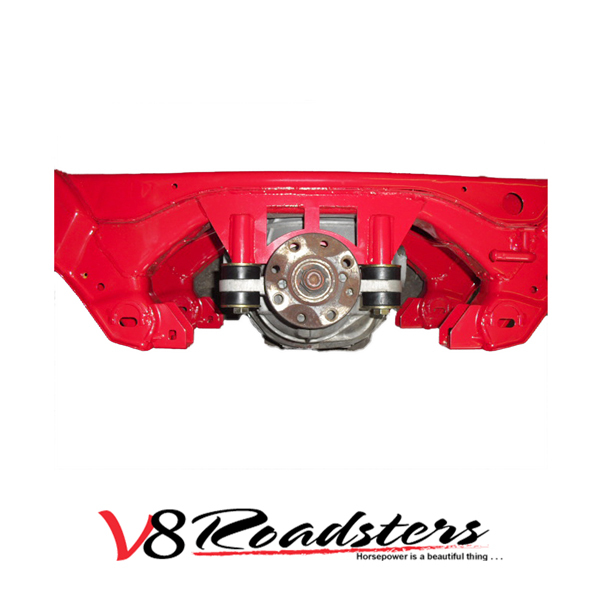 We recommend the Ford 8.8 over the Getrag for customer with higher power goals or need a specific ratio. Stage 1 kits are suited for up to 400whp builds and are designed to work with the factory hubs. Stage 2 (600hp) kits include upgraded billet hubs with ARP studs. 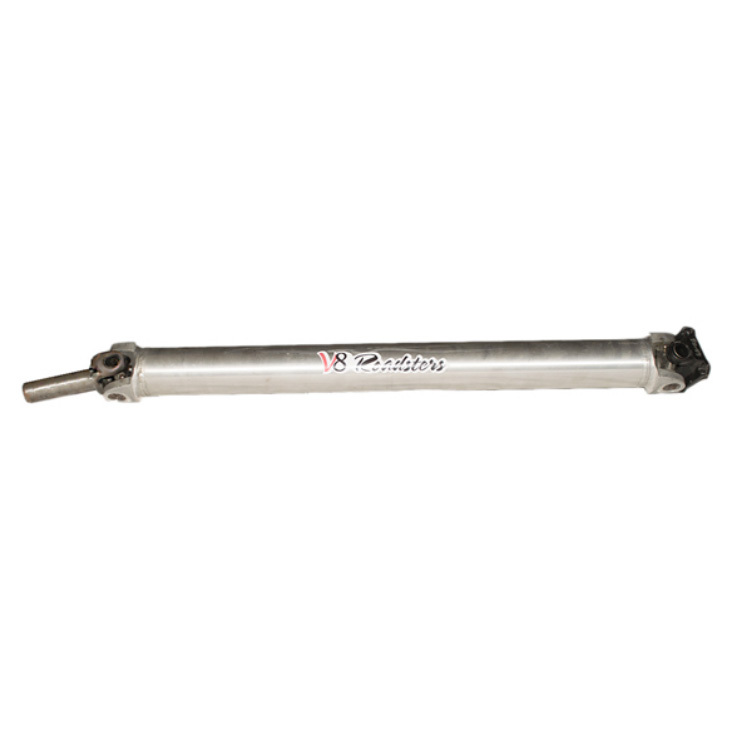 -Drive shaft for selected transmission or without drive shaft for custom applications/alternative transmissions. Please note: axles are built to order. Lead times vary, but typically run 2-3 weeks.